Bennett will be Deputy Prime Minister and Minister of Industry, Trade and Labor, says Bayit Yehudi source. Naftali Bennett will be Deputy Prime Minister and Minister of Industry, Trade and Labor, according to a senior Bayit Yehudi source who relayed details of the nascent coalition agreement to reporters Wednesday. In addition, he will hold the Religions, Diaspora and Jerusalem portfolio. 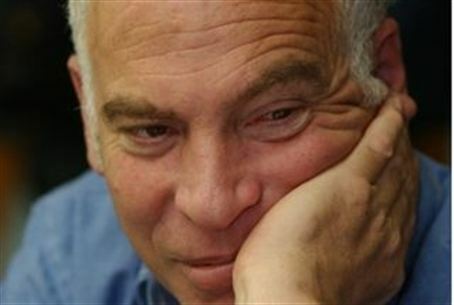 Uri Ariel will be the Minister of Construction and Housing and will be in charge of the Israel Lands Administration. This should be very good news for residents of Judea, Samaria and Jerusalem, because Ariel is unlikely to cooperate with any scheme for housing freezes in these areas, and will likely make every effort to increase construction there. Bayit Yehudi will head the Finance Committee. A Bayit Yehudi MK will be Deputy Minister of Religions, and the Religions Ministry will not have a minister. He will receive expanded authority including supervison of the Conversions Authority, the Chief Rabbinate and the Yeshivas Branch. Bayit Yehudi will receive an additional ministerial portfolio – possibly Sports – and an additional deputy minister.